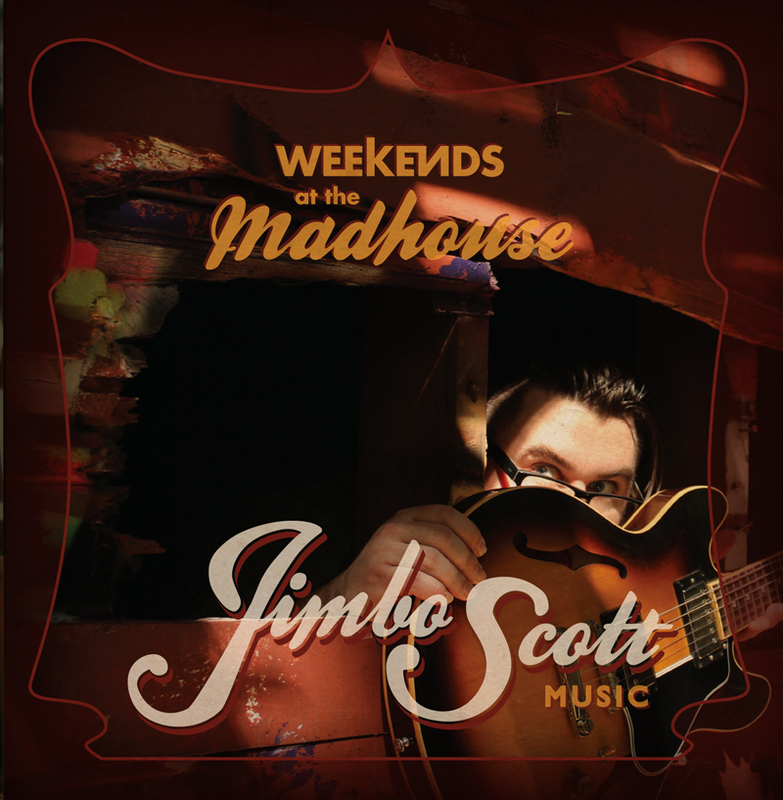 I am proud to reveal the cover for my new album, Weekends at the Madhouse. Thanks to Kendall Krueger for the photo and Lauren Swanson for the graphic art. I’ll be holding a record release party on April 26th at the Awaken Cafe in Oakland (1429 Broadway in Oakland, VERY close to 12th street bart station). I am excited to be playing with my band, the Hot Mess and the night will also feature performances by Mount Saint Elias and Smith & Half Smith. The fun starts at 7pm. $7 cover. Bring your friends and Get Loud!!!! Next postWeekends at the Madhouse Available Online!!! !